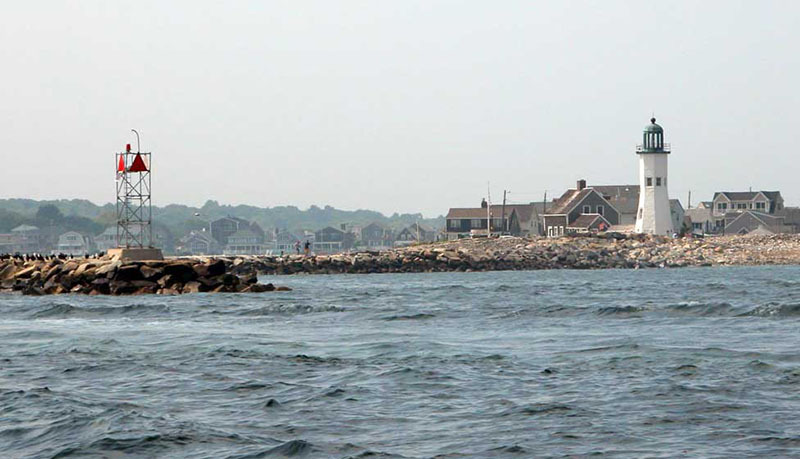 Hailing out of beautiful Scituate, Harbor: Fishing charters and tours of Massachusetts Bay, Cape Cod, Boston Harbor and the New England coast line. 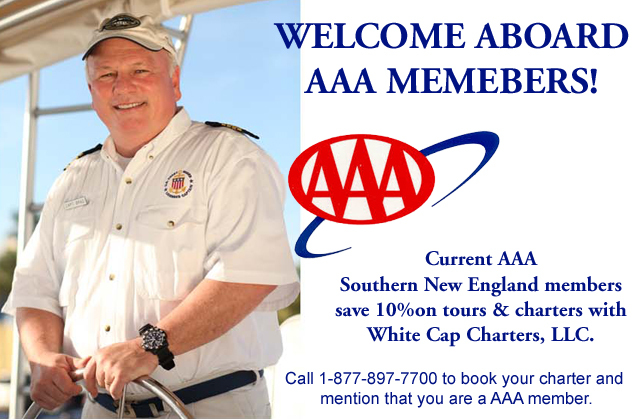 Fish and Explore Massachusetts Bay, Cape Cod Bay, Buzzard’s Bay, Nantucket Sound and Historic Harbors like Plymouth, Marblehead and Scituate, for genuine New England fishing and yachting charters, sight-seeing tours and intimate whale watching cruises. 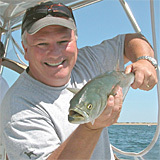 Over 35 Years Experience Navigating Massachusetts Bay from Boston to Cape Cod! 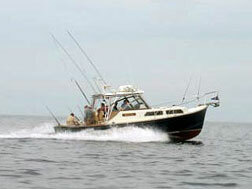 33' Fortier with custom amenities and state-of-the-art navigation / fish finding technology. White Cap Charter's flagship boat is a 33' Fortier with custom amenities and state-of-the-art navigation and fish finding technology. 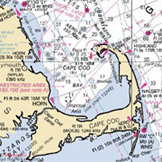 White Cap exceeds USCG safety requirements for OUPV Charter Boat Operations and has passed the U.S. Coast Guard Commercial Fishing Vessel Safety Examination. The White Cap is Handicap Accessible.